I have exciting news in the evolution of Duke of Drones. 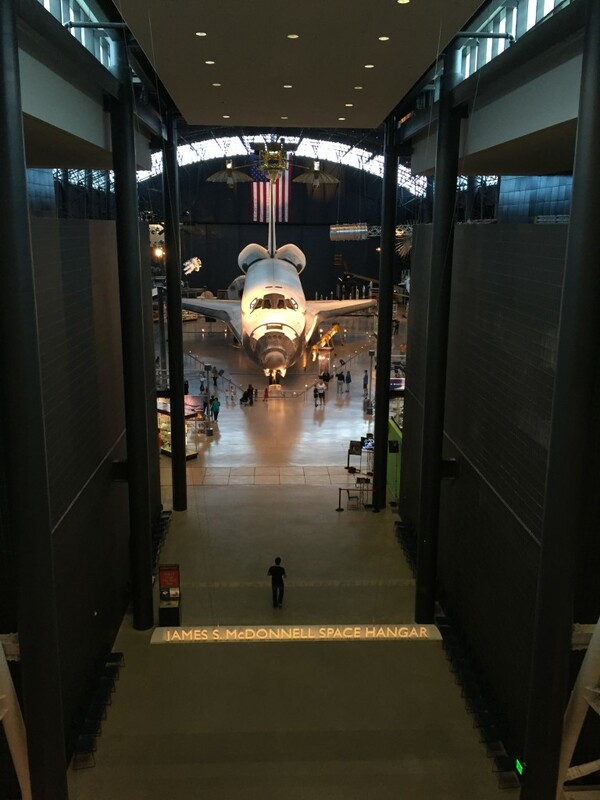 What has been a blog for seven months is transitioning into a full-scale consulting company. I’ve thoroughly enjoyed all the people I’ve met who are innovating and working to move the UAS industry forward. This is an amazing industry and I’ve been proud to be a part of it. Now, I’m looking forward to helping companies through the legal and regulatory morass so they can focus on business and technology. Duke of Drones is poised to provide consulting services for companies large and small, established and nascent. You will obtain the best advice at reasonable and predictable rates. I am located in the National Capitol Region and Duke of Drones will be headquartered in Western New York to take advantage of the innovation and expertise of the FAA test site managed by the NUAIR Alliance (with sites in New York, Massachusetts, and Michigan). We can assist companies across the country. Please contact me if you have any questions. Our new contact information is: 401-575-1042 or dave@dukeofdrones.com. In the meantime, this site is under construction. You will enjoy access to my blog posts during this transition, but please be patient as the site transitions to a more traditional format. As a sign-off from the blog, I had promised a high-resolution picture from New Horizons, one of NASA’s “UAS.” Congratulations to NASA and the New Horizons team on a successful mission! Brendan Schulman (“The Drone Lawyer”), has joined DJI as its Vice President of Policy and Legal Affairs. I had the opportunity to meat Brendan at AUVSI in Atlanta and it was a pleasure to meet someone whose passion for drones is matched by incredible legal skill. I congratulate Brendan and wish him the best! 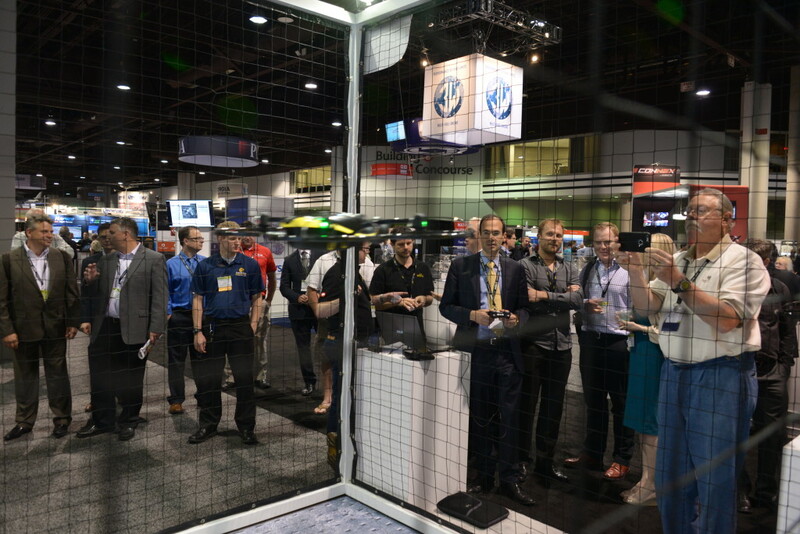 Brendan flying the Parrot eXom at AUVSI (my photo). He drew quite the crowd for this impromptu, and flawless, test flight. 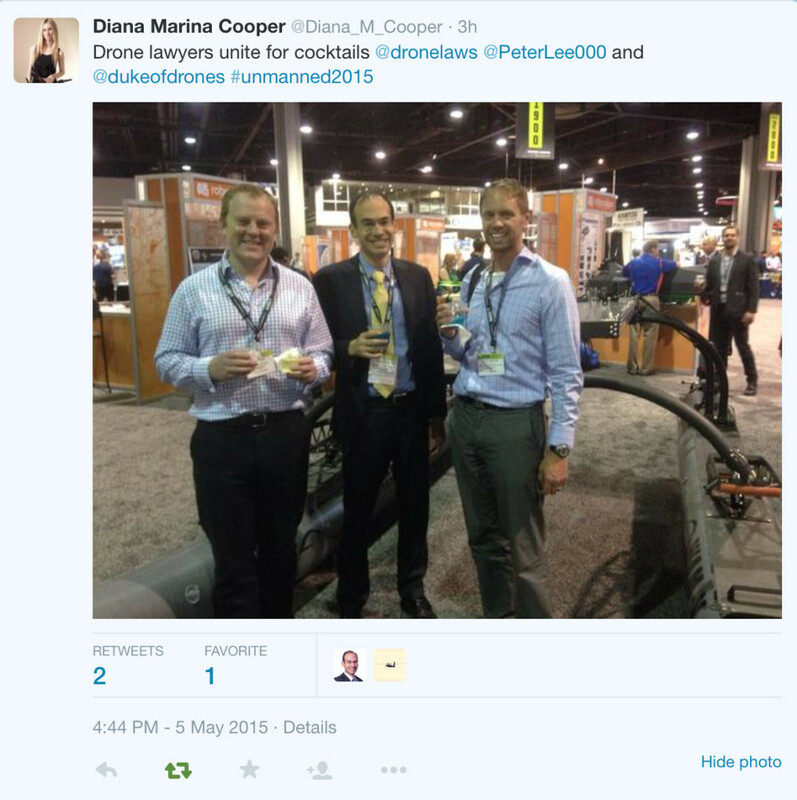 Brendan, Peter Lee (a UAS lawyer in the UK), and me at AUVSI. 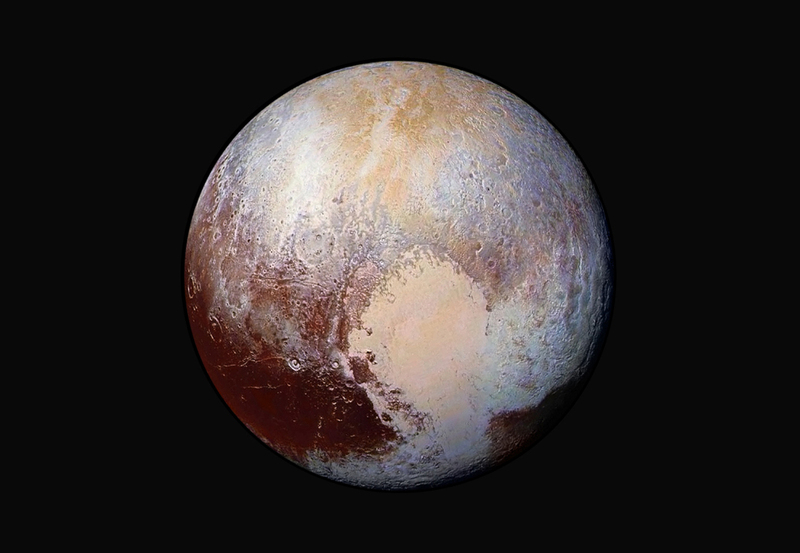 While not what we generally think of as a UAS, NASA’s New Horizons Probe made its closest approach of Pluto today. This complex unmanned system will certainly increase our understanding of space, and the technology will certainly trickle down to UAS. 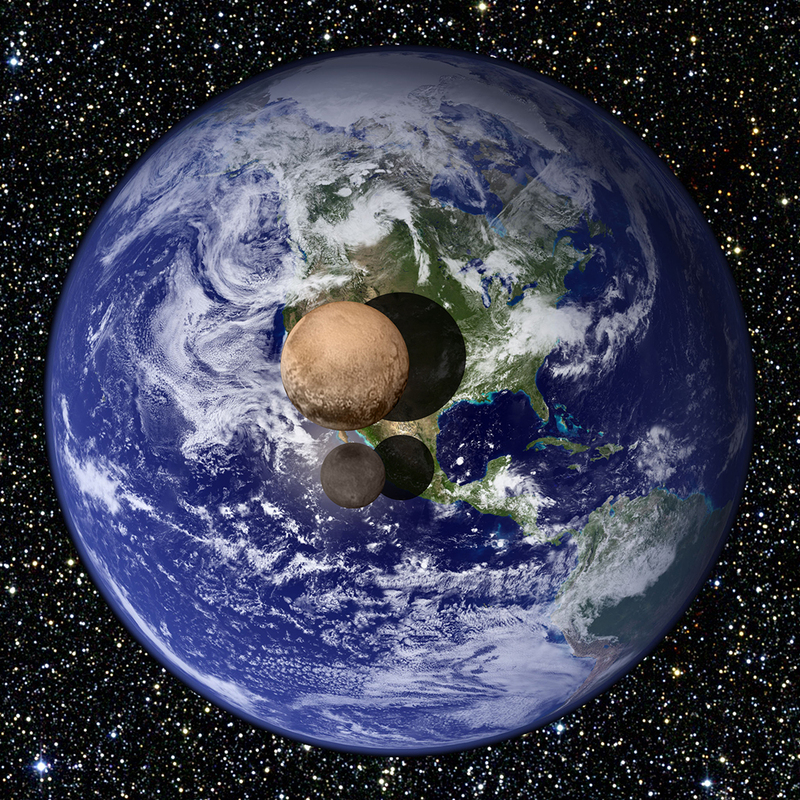 From NASA: New Horizons launched on Jan. 19, 2006; it swung past Jupiter for a gravity boost and scientific studies in February 2007, and will conduct a five-month-long reconnaissance flyby study of Pluto and its moons in summer 2015. 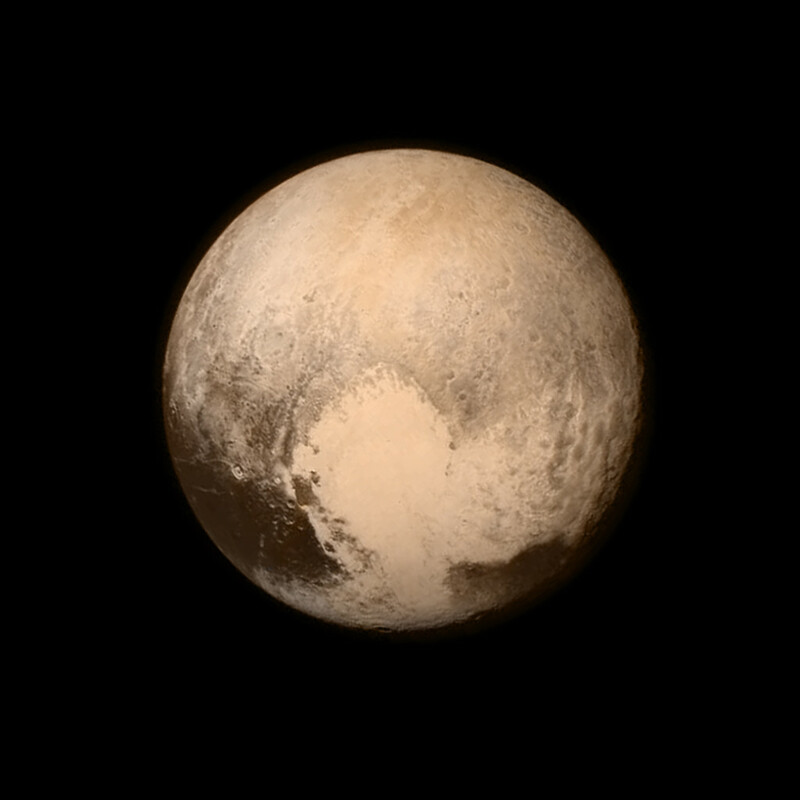 Pluto closest approach is scheduled for July 14, 2015. The highest resolution image from its closest approach at about 4pm today has not yet arrived from New Horizons, but the images so far are amazing! I’ll update this post tomorrow with the image that is expected to arrive and is promised to be even better than the one posted above. 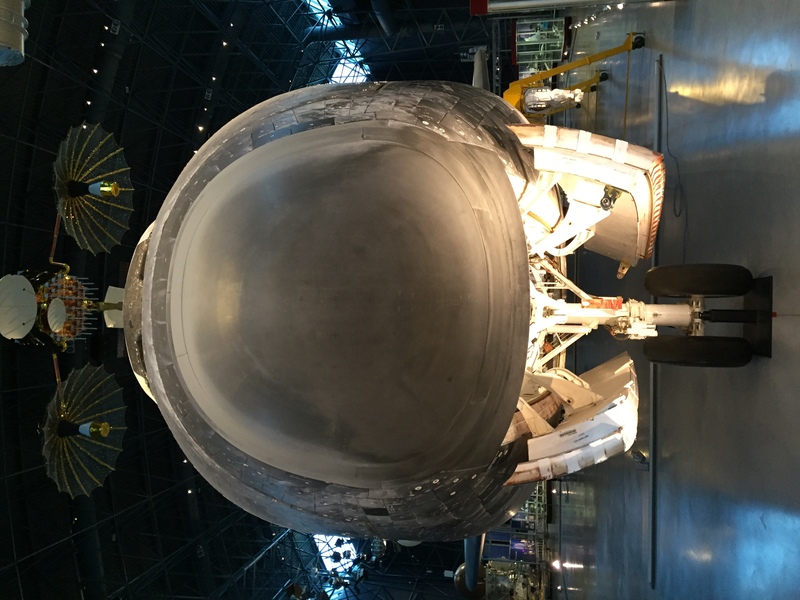 Since I’m talking about NASA, here are a few pictures of the Space Shuttle Discovery at the Udvar-Hazy Center in Chantilly, Virginia. 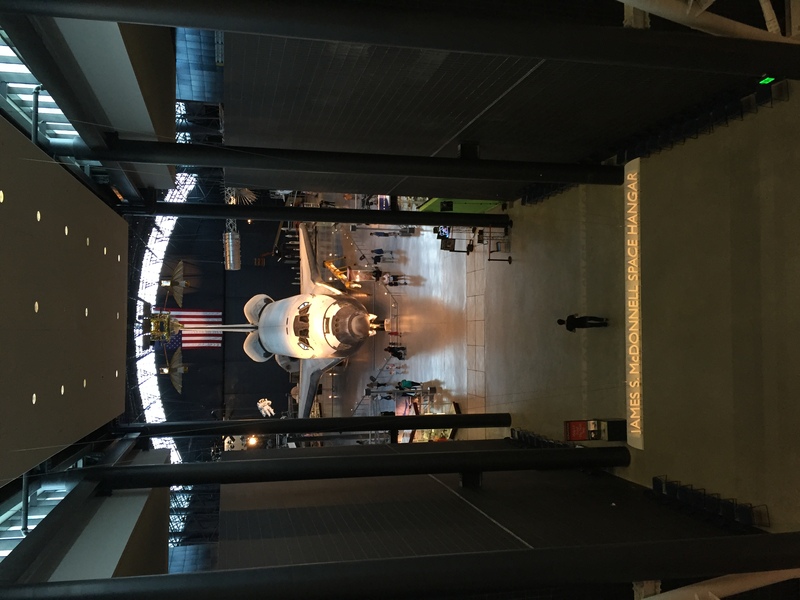 It gave me chills to be so close to a shuttle that our nation launched into space 39 times! 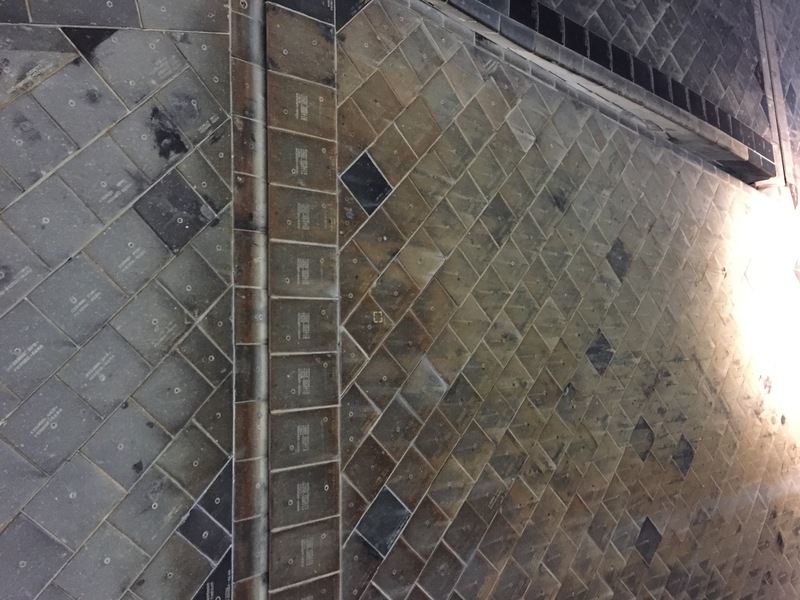 The docent said they made a conscious decision not to paint it, and it was interesting to see the effects of reentry on the thermal protection. I have been silent lately, as I am in the process of moving to Virigina and I have not had a reliable internet connection for some time. I have been following the UAV news and making some myself. I got a hold of the new 3DR Solo, a highly advanced consumer UAS. The gimbal wasn’t released when I purchased it, so the video is taken with a fixed GoPro Hero 3+. These were all taken during a family reunion in Cape May, New Jersey. 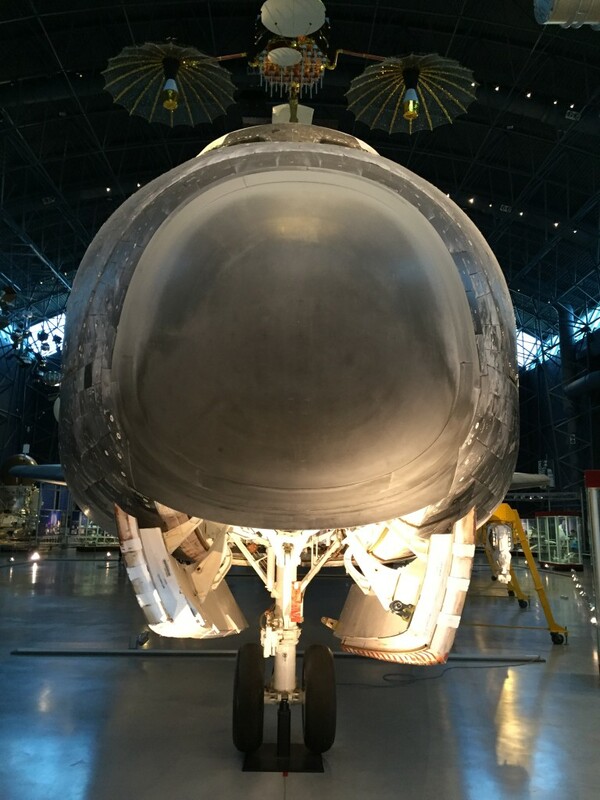 I must say the weather was significantly better than when I was there for the NJIT test flight in January. One of the most interesting features of the 3DR Solo is its capability to lock onto a target for video feeds. Here is a video I took in “Orbit” mode of Fire Control Tower No. 23, part of Fort Miles’ protection of the entrance to the Delaware River. The Solo was set to circle around the tower at a radius of 65′, and you can see that it did so splendidly. This was with fairly noticeable morning winds coming from the ocean! My son and another boy at the reunion were magnetically drawn to the drone. This was on the beach once the crowds had died down. Note: I reviewed state and local regulations, and used discretion in flying in the morning/evening when few others were around.